So we’re back with Wee Girl Reviews! Being the summer, we’ve been reading lots here. For those of you who don’t know, my daughter Emmeline, aka ‘Wee Girl (2)’ is 7 years old and a tiny book blogger. 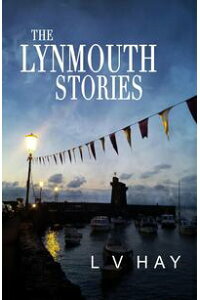 Being a reluctant reader, I have been encouraging her to read by signing her up to picture book blog tours. First though, Emme has been enjoying her time off school this summer. We have visited lots of Natural Trust properties, because they have great activities for children. Emma’s favourite has been making garlic bread over an open fire! We also saw an exhibition at Killerton House, Exeter about the Suffragist movement and Emme saw a picture of her namesake, Emmeline Pankhurst. 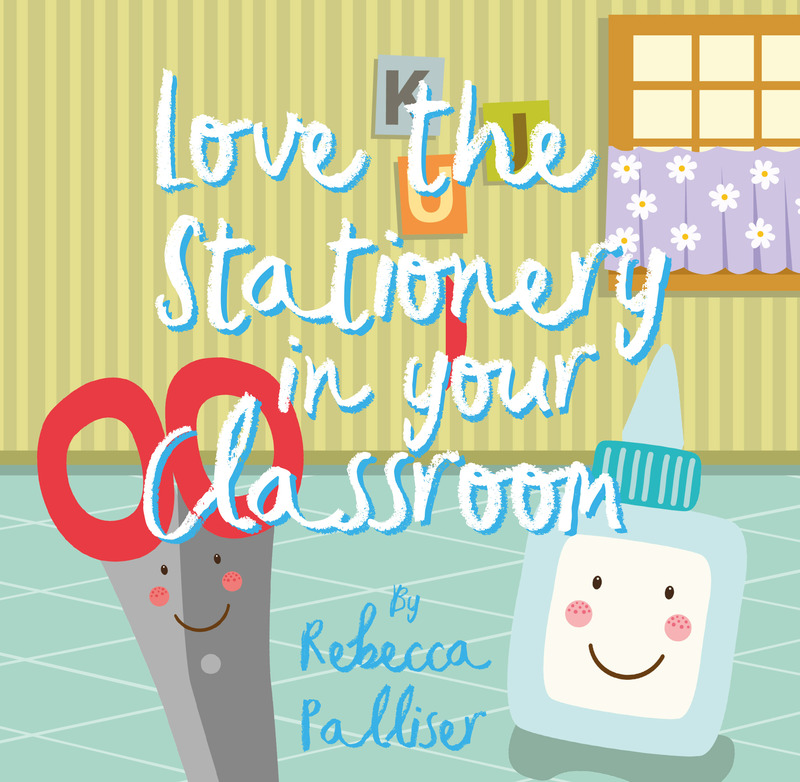 This delightful little book encourages children to learn about – and have fun with – the stationery they encounter in the classroom. Author Rebecca Palliser wants to help all children to find their feet in the primary school classroom. There has been lots on this blog before about loving stationery, so I felt sure this would be a fun book. The illustrations are excellent and very cute, just right for grabbing the attention of a child Emmeline’s age. I also like the human faces for the stationery, which will make kids relate to the characters. The colours are bright and I like the message very much. Children DO have a nasty habit of not taking care of things or putting them away, so this is bound to make them think twice. Unfortunately, the metering in the poems is very off. This did not seem to faze Emmeline at all though. 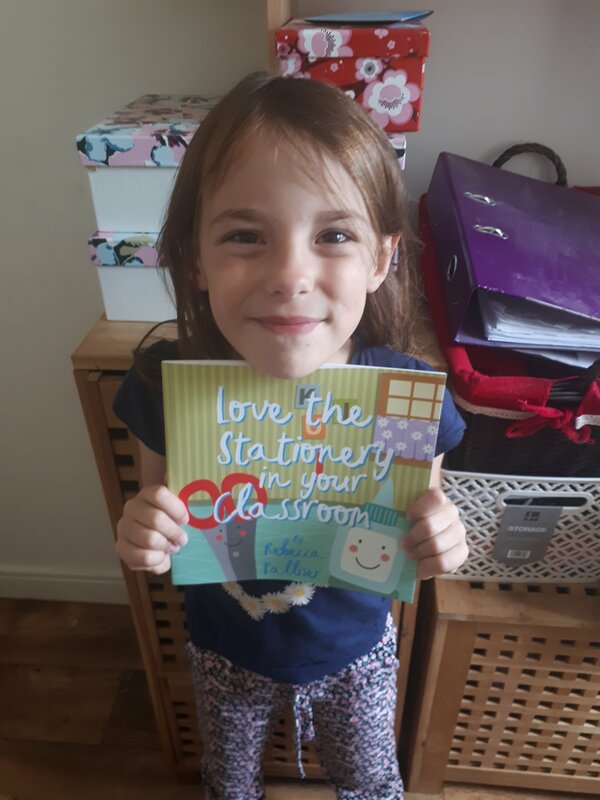 Love The Stationery In Your Classroom is a book children will like, with a message parents and teachers will appreciate. BUY IT HERE. Rebecca Palliser is a young primary school teacher whose experiences in the classroom inspired her to write to have an influence on her pupils. She is about to embark on a Masters programme where she hopes to continue to write alongside her studies. She takes inspiration for her stories from her travels exploring different cultures and cities, spending time with her little dog Darcy and of course her biggest muse, the delightful pupils she is fortunate to teach.